It’s the anticipation of a razor-honed bird dog locking up on point, and then the thrill of birds whirring underfoot as they’re flushed into flight. It’s crisp sunrises shared with friends as wingbeats race overhead; it’s teaching sons and daughters the connection with the natural world as they take their first whitetail. They’ll never forget, and neither will you. 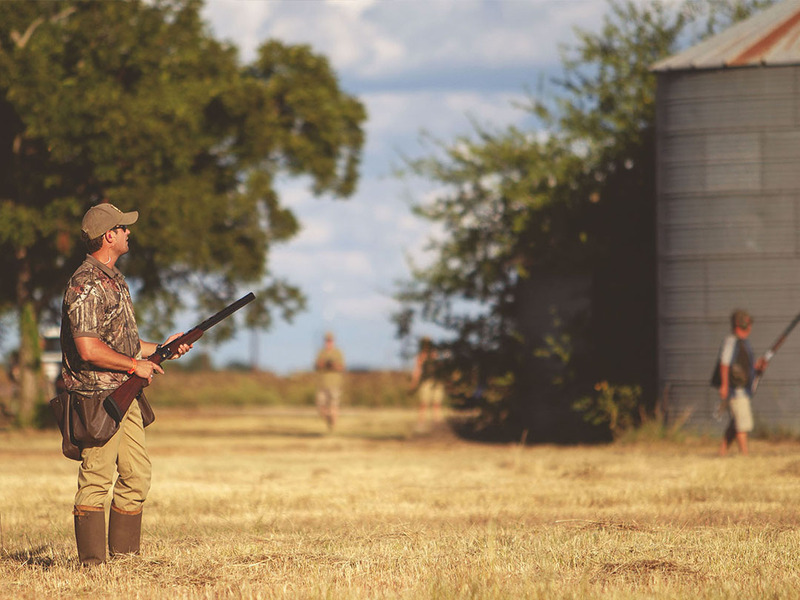 Whether it’s dove hunting, upland birds or big game, Venatura offers genuine hunting experiences for seasoned hunters and beginners alike. Bring your own guns, gear and dogs, or use ours. Just get here. We’ll handle the rest. 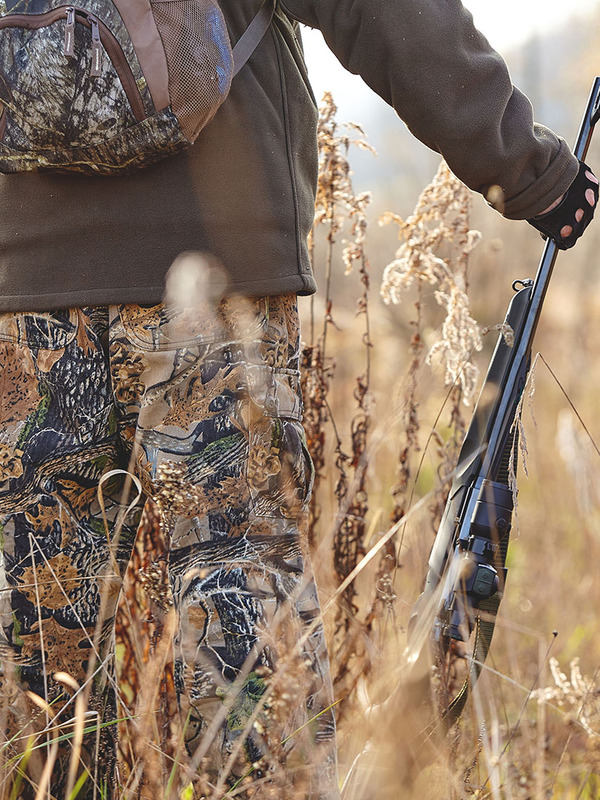 It’s uncanny how a little migratory bird can inspire an entire culture of Americans to grab their shotguns, a buddy or two and head afield in search of sport, camaraderie and fantastic fare. But this isn’t just one little bird. 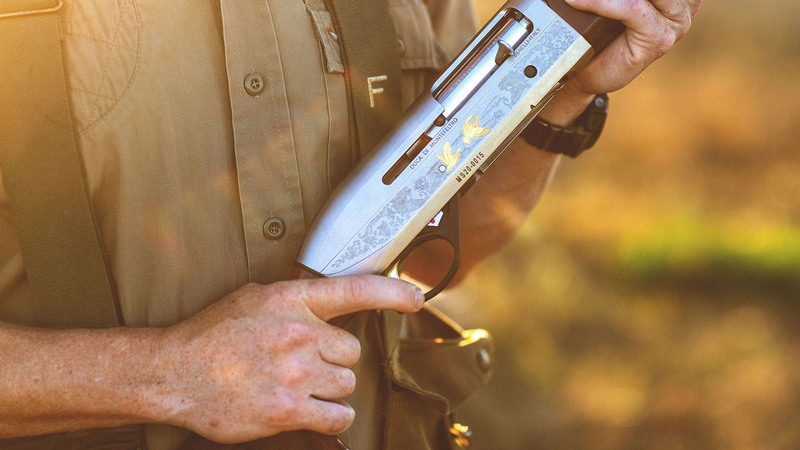 At Ventatura’s exclusive properties including Paloma Pachanga and Two Creeks Lodge, a few hours afield means thousands of doves for a wingshooting spectacle unmatched without a passport. 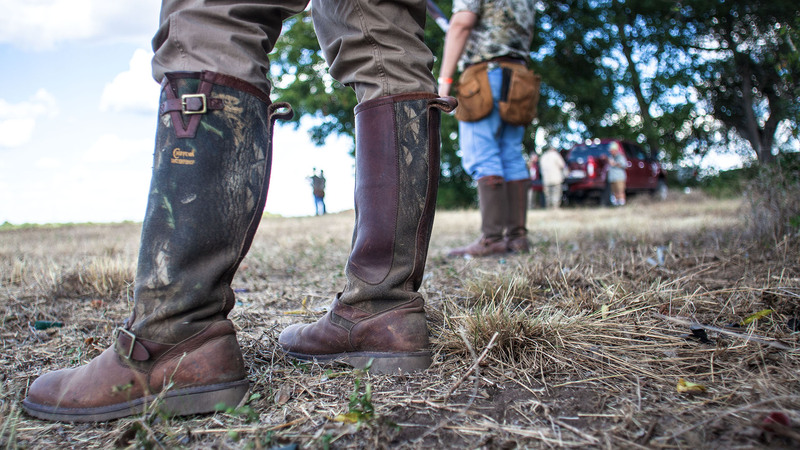 There’s no better social outing amid a 100-percent authentic, South Texas dove hunt. Few activities in the modern world conjure more nostalgia than walking through waist-high weeds on a crisp November day, shotgun on shoulder, bantering lightly, when suddenly the dogs lock up on point as if frozen in time. You shift the double-barrel to high ready and ease ahead of the dogs, probing the cover for your quarry. And it surprises you every time. Birds spring from the grass like a dozen whirlwinds as they take wing. Instinctively, you pick one out and your shotgun comes up unconsciously. Like magic, a bobwhite falls to the earth, and before you fully regain your wits, the still-warm gamebird is delivered to your hand. 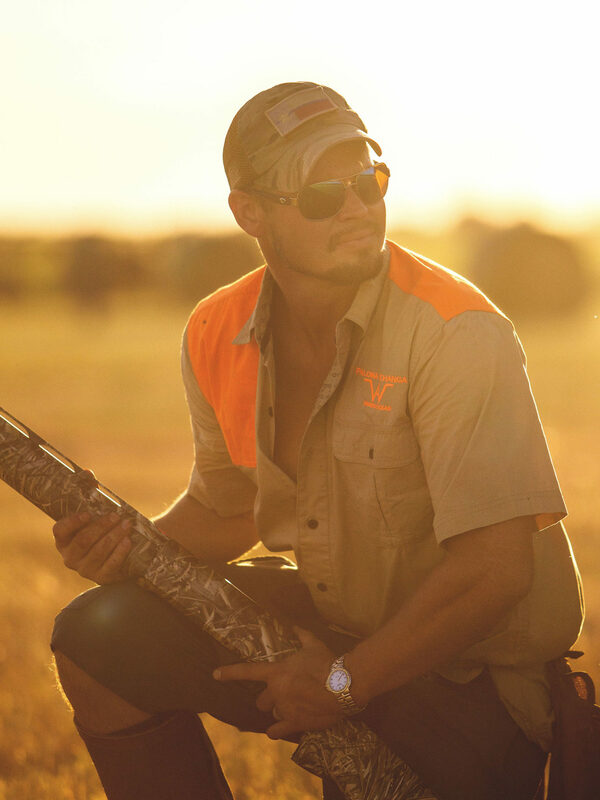 It’s upland hunting with Venatura. 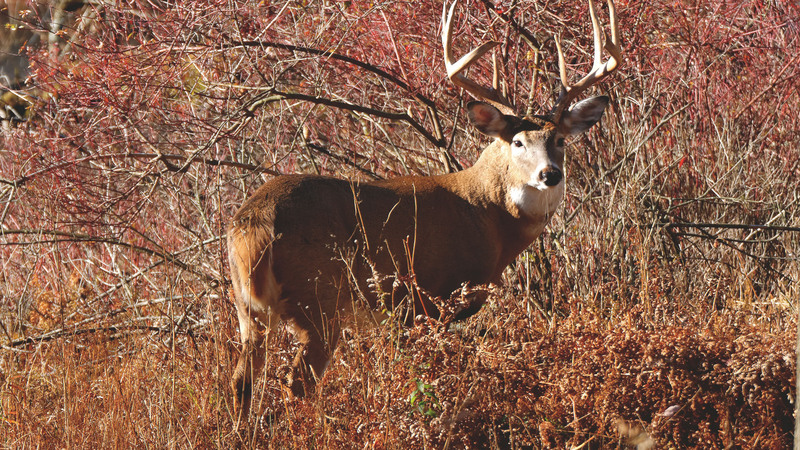 For some sportsmen there’s nothing more enjoyable than zipping up the coat, loading a rifle and hunting into the wind for a mature, thick-antlered buck or bull. 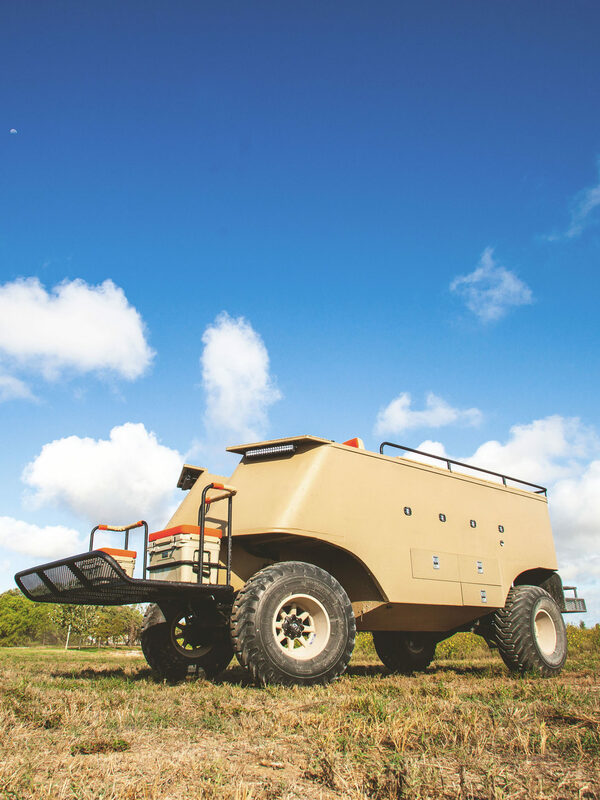 From free-range trophy whitetails and exotics in Texas to world-class mule deer and desert bighorn sheep in Old Mexico, Venatura has the habitat, amenities and know-how to not only fill your tag, but to fulfill your vision of the ultimate big-game hunting experience. Just give us a shot. To find out which Venatura properties offer Big Game hunting contact us.